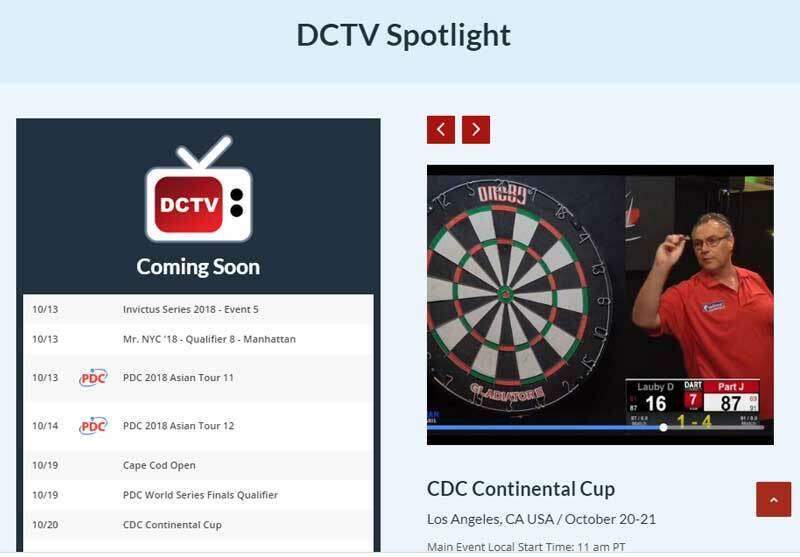 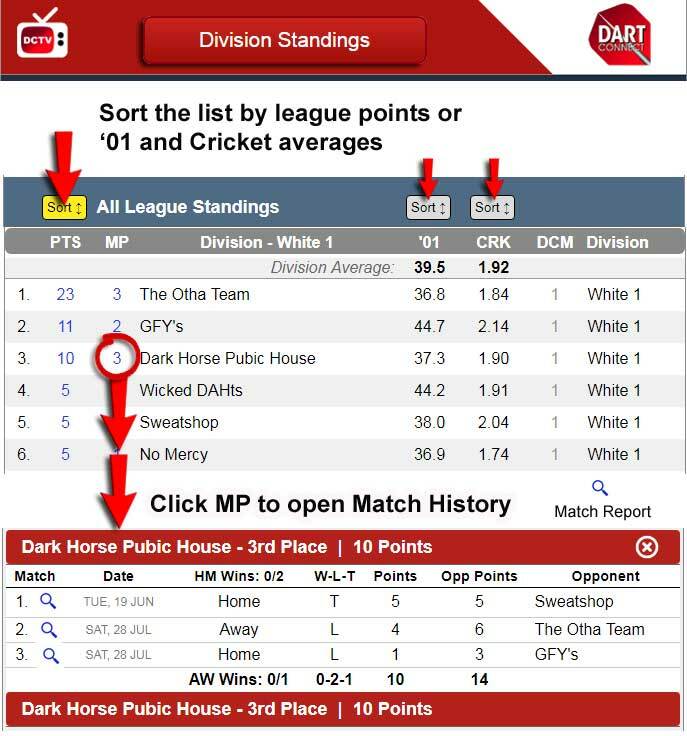 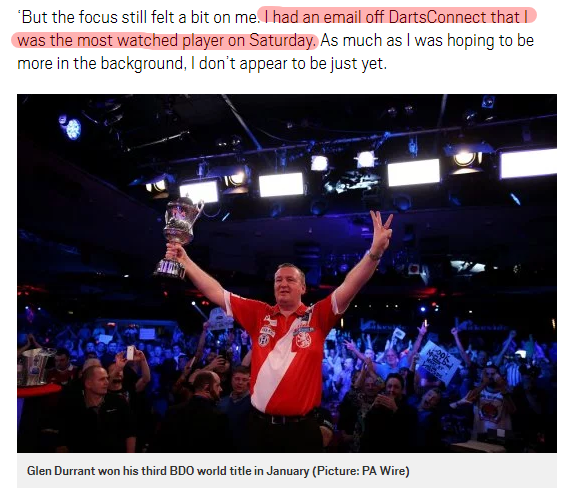 With more and more tournaments on DartConnect TV, it’s worth a moment to learn our pro tips for staying up to date on every upcoming can’t miss DCTV event. 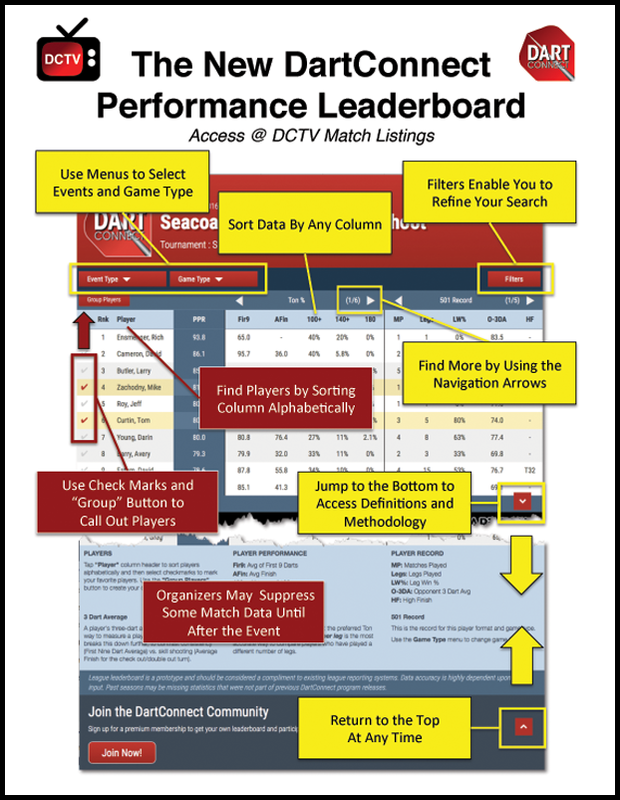 Of course, the best way to make sure you never miss a match is with DCTV Fan Alerts, plus you can also follow us on Facebook & Twitter for timely updates. 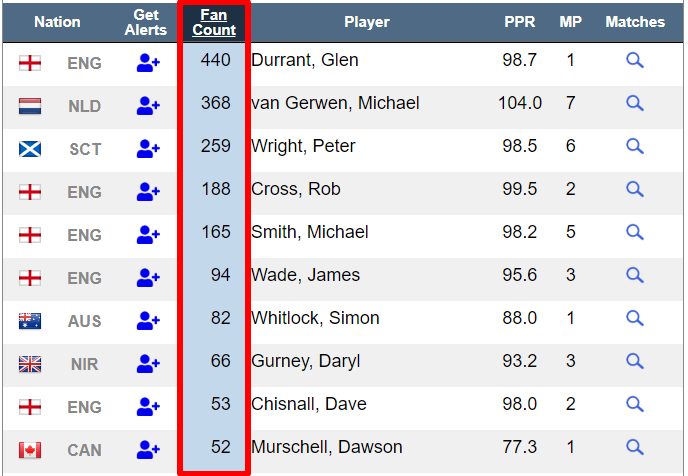 The “Coming Soon” section provides a snapshot of the next few weeks with expanded details on top-featured competitions.